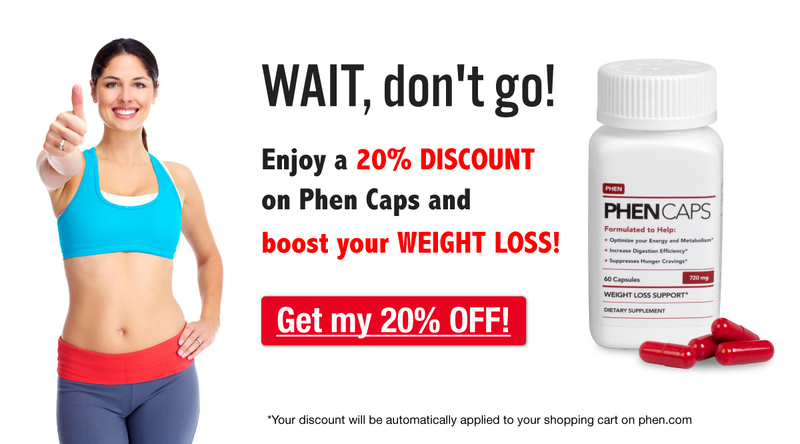 Home > Blog > MUST SEE: Friday Phentermine Motivation! MUST SEE: Friday Phentermine Motivation! Happy Friday, everyone! What did you do differently this week to meet your weight loss goals? Regardless what you are using to lose weight, whether it’s phentermine, or another weight loss supplement, there can always come a time when you are feeling unmotivated. Don’t stress and don’t panic – It happens to everyone! When this does happen to you, you need to get yourself feeling great again by *motivating* yourself. The old saying is true, “Mind over matter”! What better way to motivate yourself, then seeing these amazing weight loss transformations? These Before/After photos are truly amazing, and will show you that ANYONE can accomplish what they really set their mind to! Are you ready for some phentermine motivation? !